The U.S. Postal Service and the Army Post Office have the mailing deadlines for the expected delivery of cards and gifts to your loved ones this holiday season. Also, remember to pick up your parcels from your community mail rooms as soon as they arrive, as the sheer volume of packages swamps the CMRs. To get them there in time for Hanukkah, which starts on Dec. 2 this year, subtract 23 days from the deadlines. Delivery by the holiday is not a guarantee unless otherwise noted; dates are for estimated delivery before Dec. 25. Actual delivery date may vary depending on origin, destination, Post Office acceptance date and time and other conditions. Some restrictions apply. Thanks to more people shopping earlier and shopping online, the Postal Service’s “busiest day” notion is now a thing of the past. Instead, the Postal Service now has a busiest time, and it starts two weeks before Christmas. Beginning the week of Dec. 10, customer traffic is expected to increase and the Postal Service expects to deliver nearly 200 million packages per week during these two weeks. The week of Dec. 17-23 is predicted to be the busiest mailing, shipping and delivery week. During this week alone, the Postal Service expects to process and deliver nearly three billion pieces of First-Class Mail, including greeting cards. The Postal Service anticipates Dec. 17 will be the Postal Service’s busiest day online with more than eight million consumers predicted to visit usps.com for help shipping that special holiday gift. 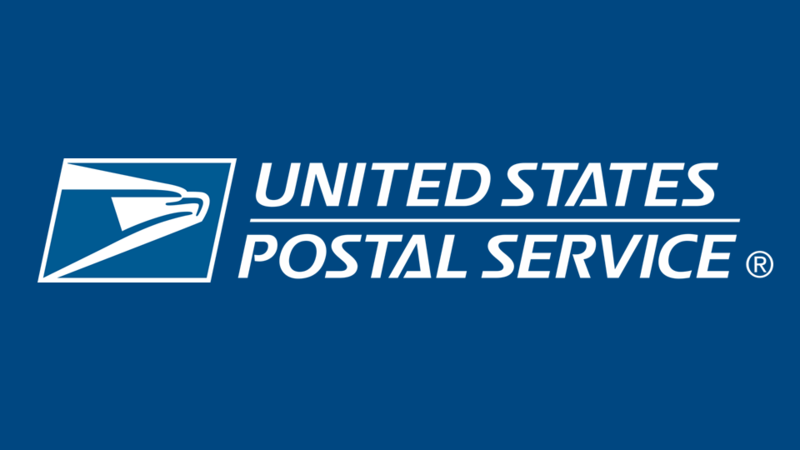 It’s predicted that nearly 105 million consumers will visit the USPS website between Thanksgiving and New Year’s Day. And usps.com is always open. It’s estimated nearly 400,000 consumers will use the Click-N-Ship® feature and other online services on Dec. 17 to order free Priority Mail boxes, print shipping labels or purchase postage. More USPS holiday news and information, including all domestic, international and military mailing, shipping deadlines and Santa mail can be found at usps.com/holidaynews. DOD personnel with an APO address in Germany are subject to international customs regulations and are prohibited from ordering several products. A list of what you can and cannot ship is available here.